We're a great place to work and we've left this area for you to join our team. Fill out the form and attach your resume (pdf or doc only, please), and we'll get in touch. 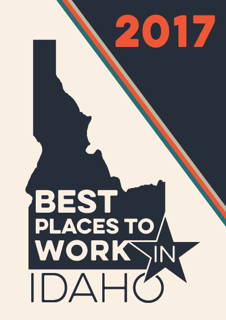 We were recently honored as one of the best places to work in Idaho. Come and see for yourself!